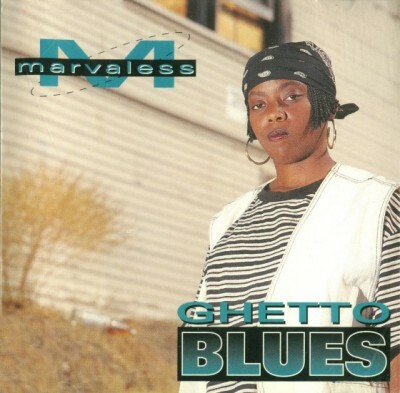 Ghetto Blues is the debut studio album by rapper Marvaless, released on June 30, 1994. 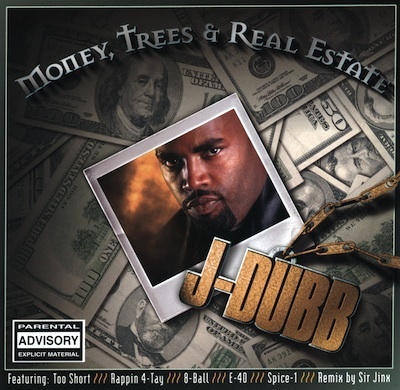 It peaked at number 100 on the Billboard Top R&B/Hip-Hop Albums. 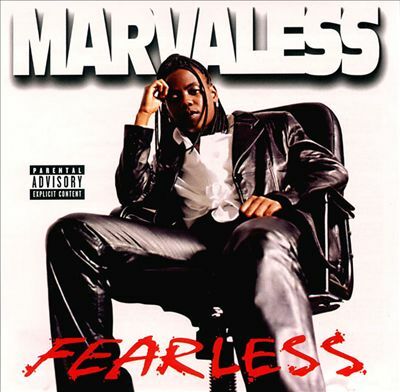 Fearless is studio album by west coast female rapper Marvaless, released April 21, 1998, on AWOL/Noo Trybe Records. 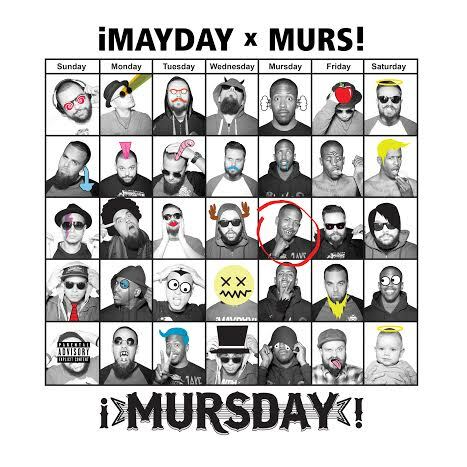 The album peaked at #43 on the R&B/Hip-Hop Albums chart, making it her most successful album to date. 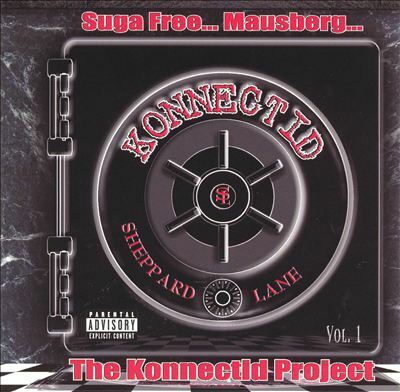 and features appearances of Mausberg, DJ Quik, Xzibit, Kam, Playa Hamm, El DeBarge and others. 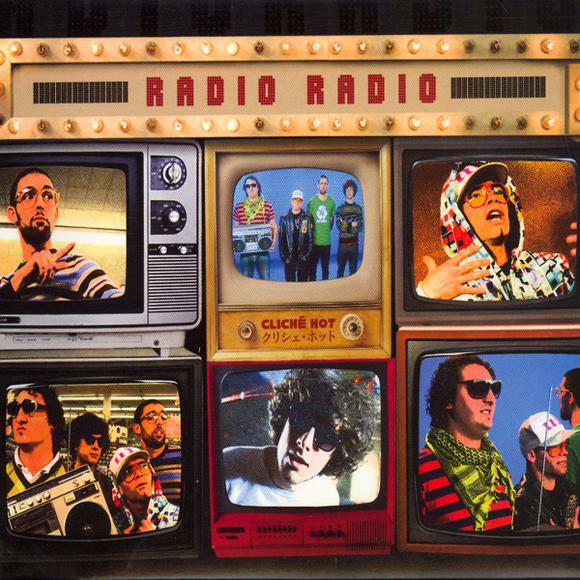 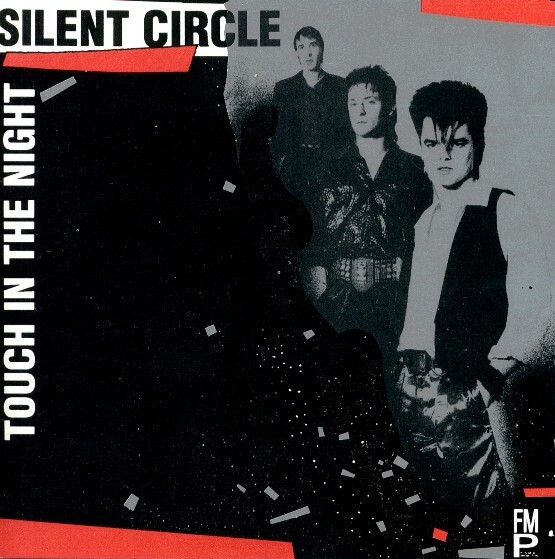 Cliche Hot is the first studio album by Canadian hip hop group Radio Radio. 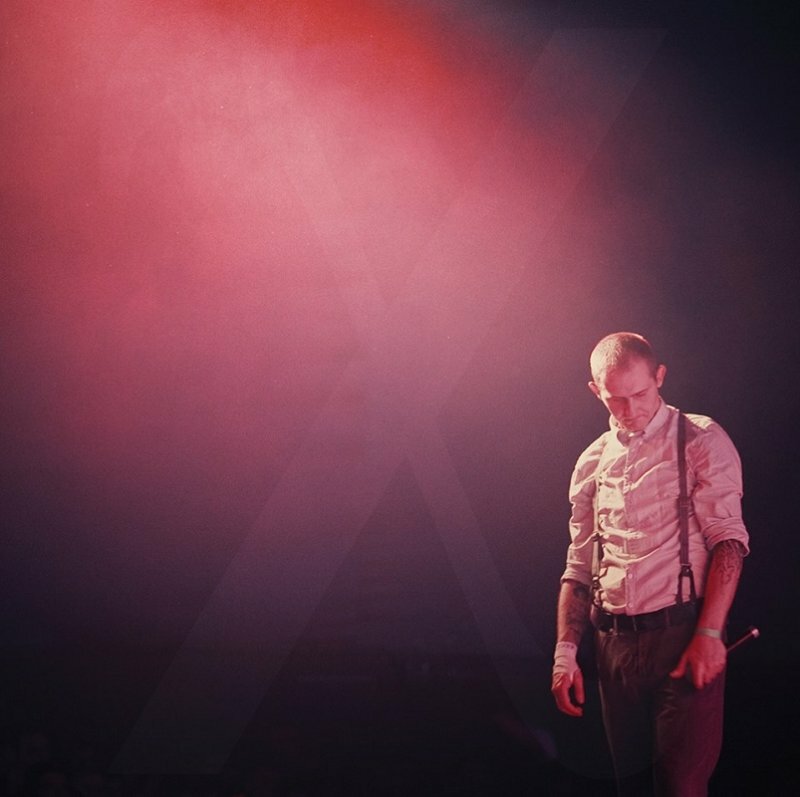 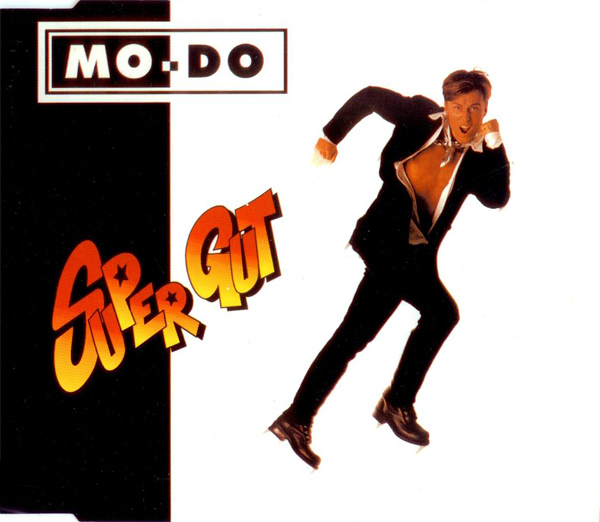 The album was nominated for the Felix Award for best hip hop album and the band was nominated for revelation of the year. 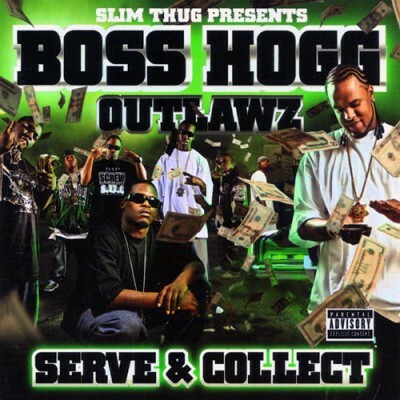 Serve & Collect is the second album by the Boss Hogg Outlawz, released on February 13, 2007 through Koch Records.